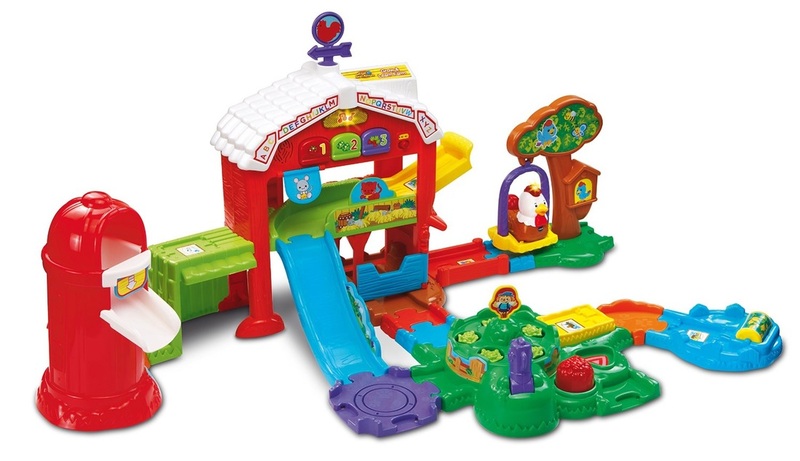 VTech Toys, VTech Smart Animal Play Set. 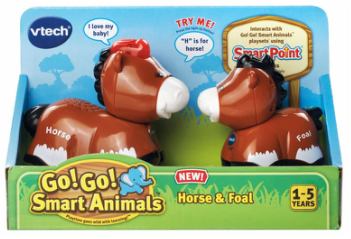 VTech Smart Friends, Horses, Stable, Barn and Farm Animals. Smart Wheels play set. Interactive learning toys for toddlers. 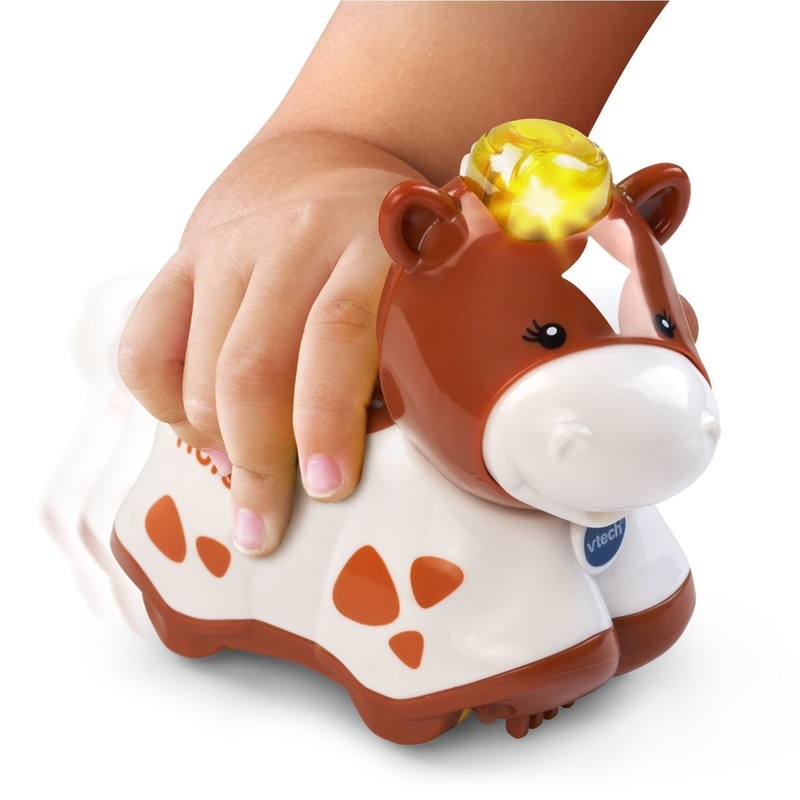 VTech Smart Animals are interactive toys with lights, sounds and phrases. They are fun learning toys on their own or used with Go! Go! Smart Animals and Go! Go! 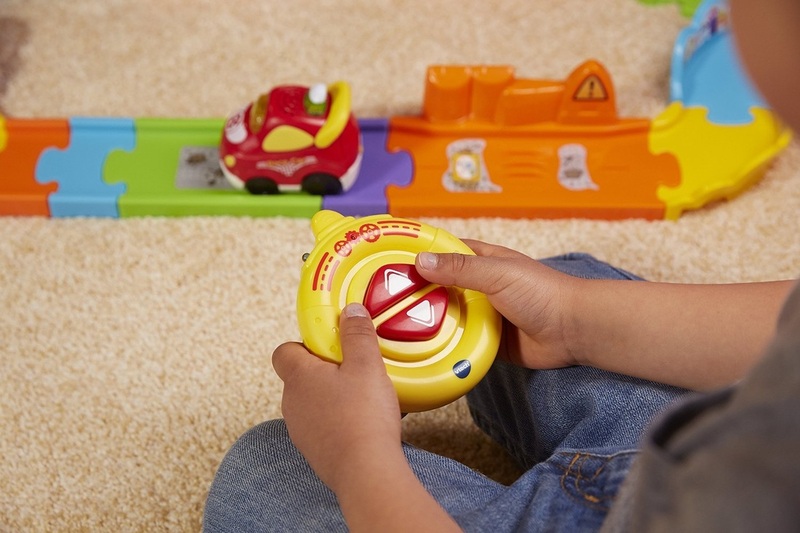 Smart Wheels Play Sets. The Vtech Go! Go! 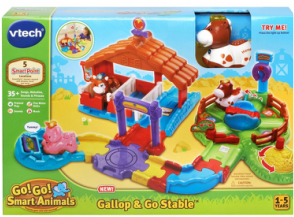 Smart Animals Gallop And Go Play Set features Hanna the Horse. Little horse lovers can spend hours playing with and caring for Hanna. 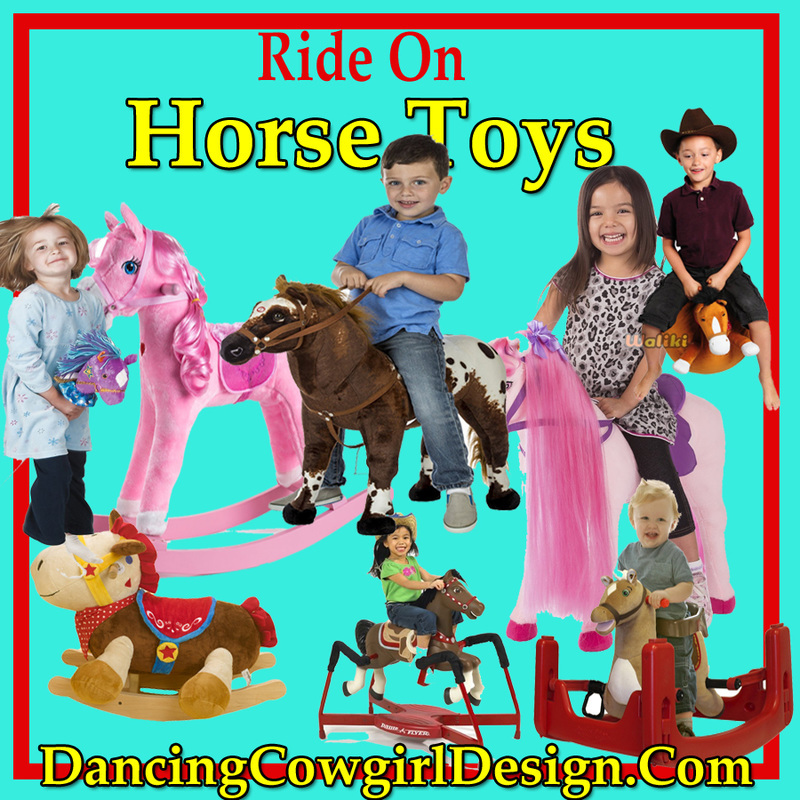 The set comes with the horse, 2 stalls, a riding ring and feed trough. 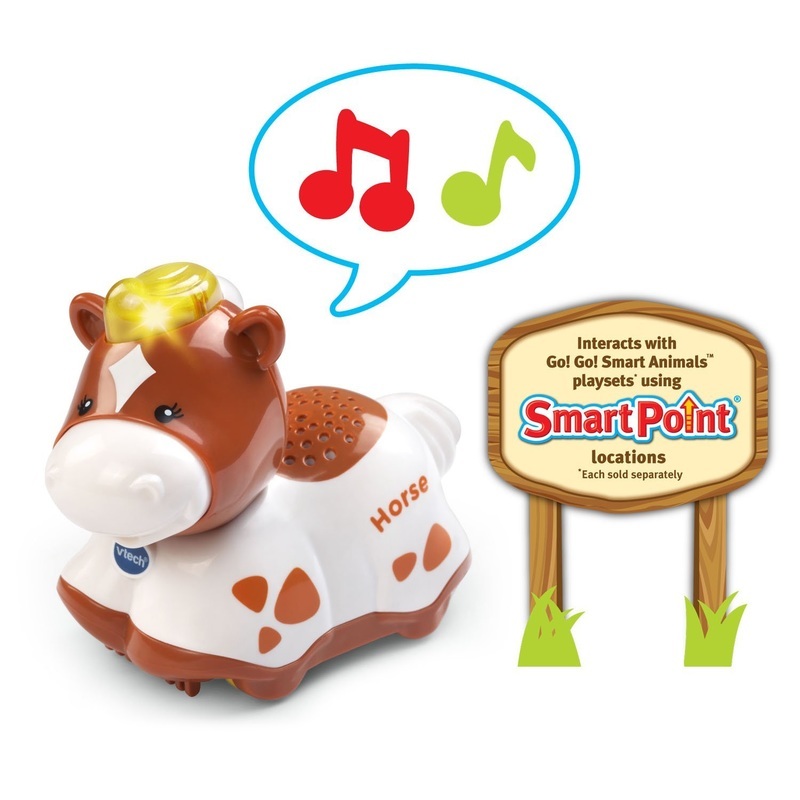 .Roll the horse over five different Smart Point locations to hear different phrases, music or fun sound effects. Press the light-up button for three sing-along songs and learn the letter H and her animal name. 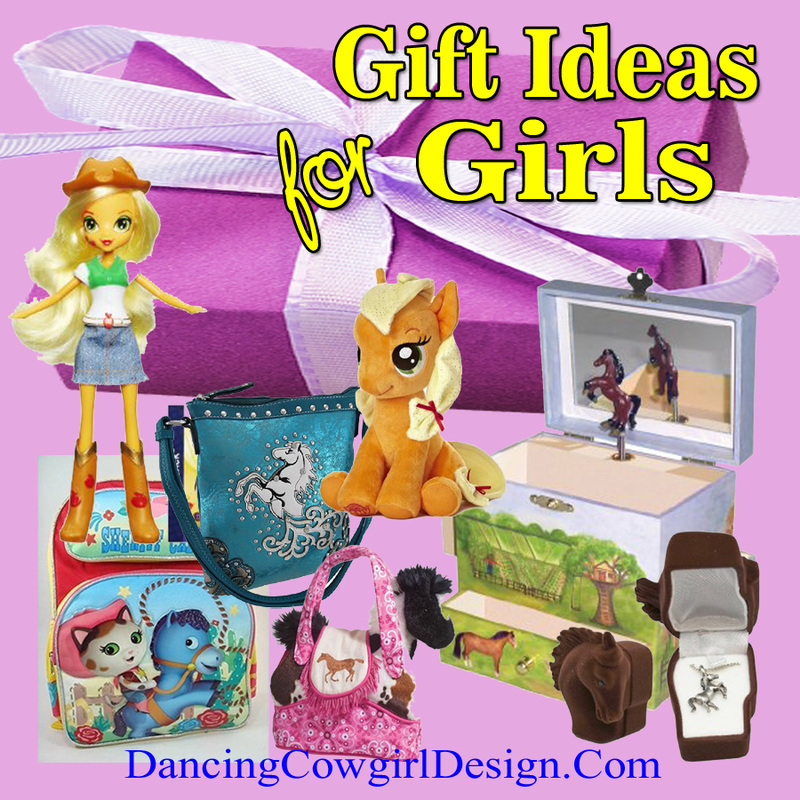 ​Place Hanna in the riding ring and turn the spinning disc to watch her run around the ring. Then place her in the middle of the ring, turn the disk and see her buck. There are 7 track pieces to connect the set together. It will also fit together with other sets if you decide to add on to it. There is some assembly required for the play set. It does not require batteries but the horse does need 2 AAA batteries. There will be a battery included that is intended for demonstration purposes so be sure to have some fresh batteries on hand to change that out. 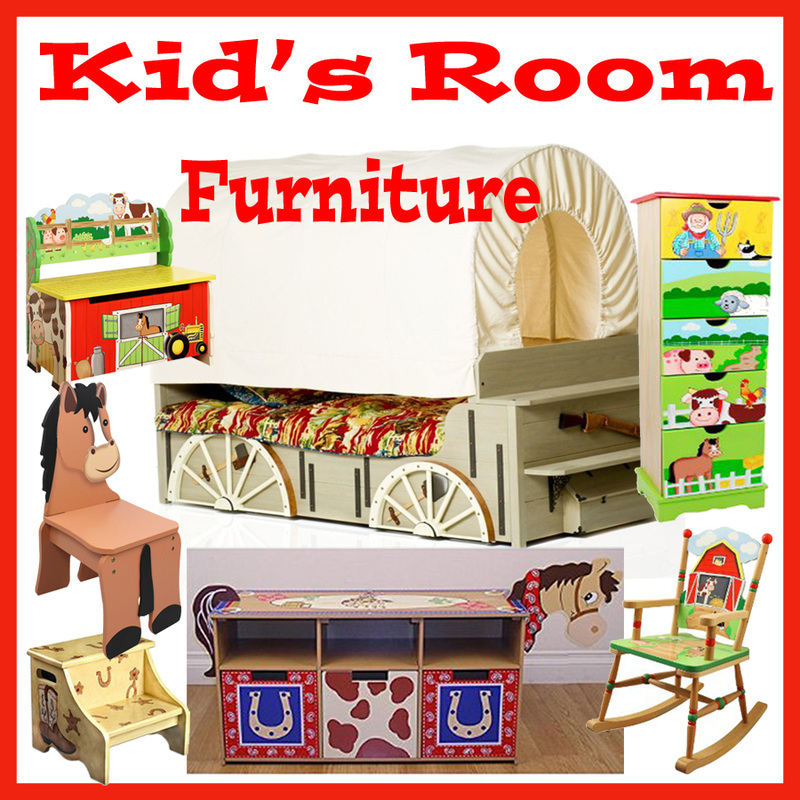 The set is recommended for children 1 - 5 years old. 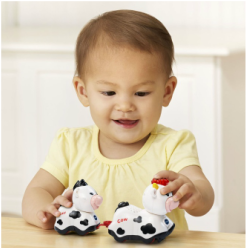 There are more Smart Animals to play with or add to a play set. Claire, the mother cow teaches the letter " C " and makes nurturing responses when she kisses her baby calf. 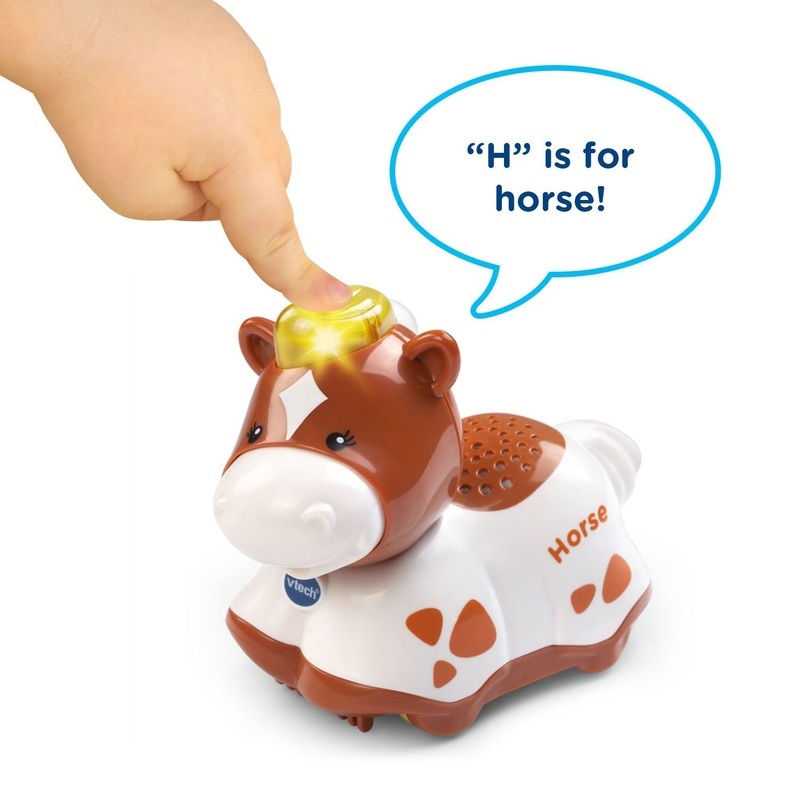 The horse and foal toy teaches the letter "H". Both of these sets have light, sounds and songs. Just like the other Smart Animals, this 3 pack of farm animals teaches the letter of the animals name. There is a cow, chicken and a pig. 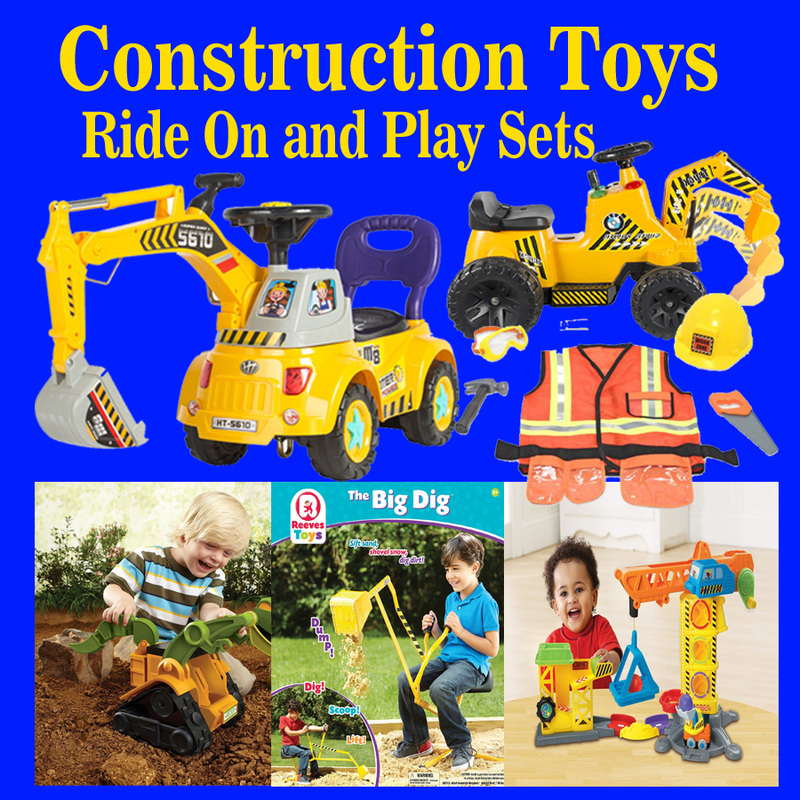 They operate on batteries and can also be used with play sets. The Livestock Animals pack comes with a goat, sheep and donkey. This is an electronic farm toy with a barn and Reggie the Rooster to teach the letter "R". There are buttons to push that introduce colors numbers and plants. It also has 7 Smart Point locations for Reggie to go to for music, phrases and sound effects. Kids can rock the watering can and watch the plants grow and pick play pieces from the garden. 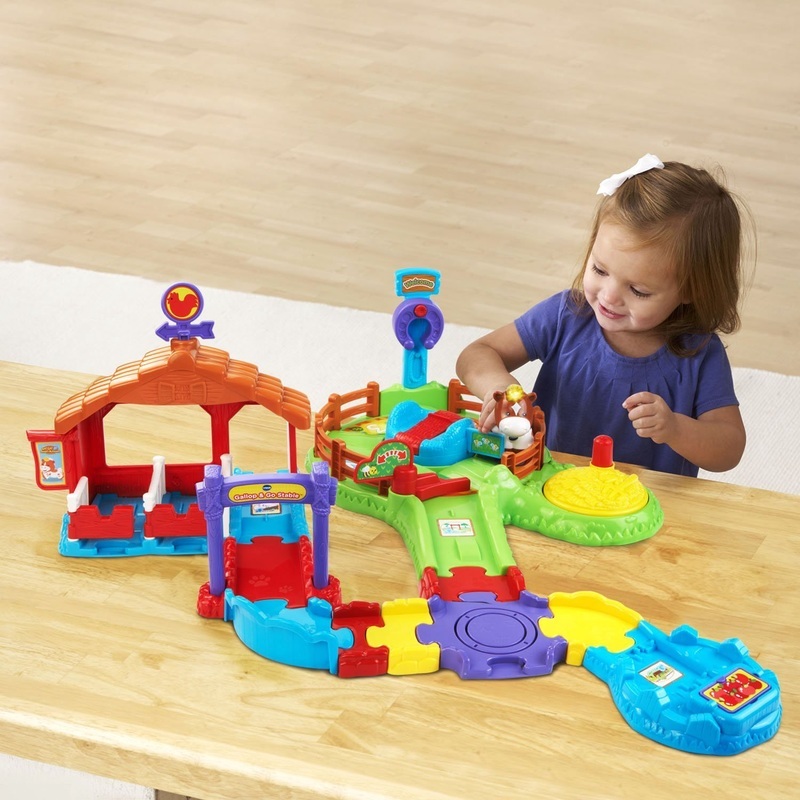 This is a Smart Friends toy play set that is a little different from the smart animals. 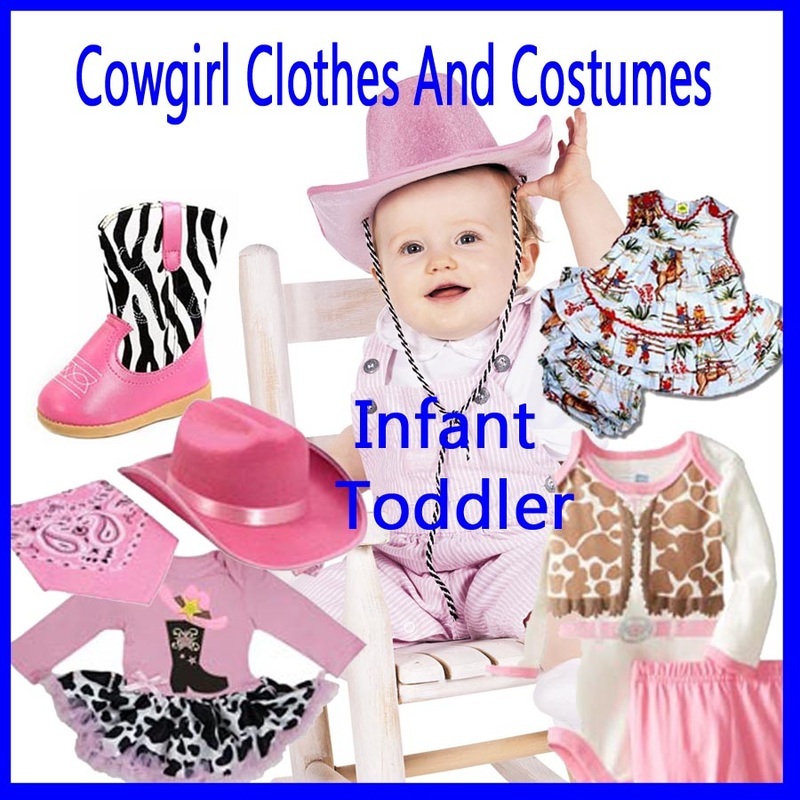 It comes with Lizzy and her horse, a cart, a carrot and a fence. The pony is motorized and will light up and trot when Lizzy is put together with it. It will also work with other Smart Friends. Set up this race way and play manual or by remote control using the steering wheel shaped remote. It comes with 13 1/2 feet of track, 1 Smart Point race car toy and remote control.